Wheel alignment service is very important, because it can expand the life of your tires. Even the smallest alignment issue can result in an uneven tire wear. 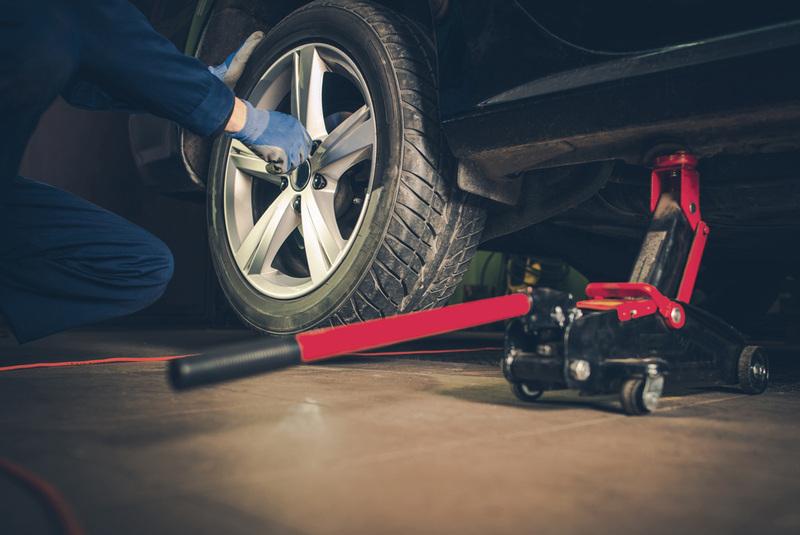 Once your wheels are properly aligned, it's smooth cruising ahead, saving you tire wear, fuel, and ultimately...money.